I can’t believe that summer is coming to an end. It has gone by so fast. And nothing says summer like sitting by the pool with an ice-cold drink. My family absolutely loves brazilian lemonade. My kids love the name because there are actually limes instead of lemons. 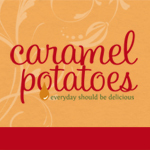 I have had this recipe for years and we make it all the time. My husband served a church mission in Brazil for two years before we were married. He has given his stamp of approval; it does taste like something he would drink in Brazil. To give a fair warning before reading on…you may want to double the recipe if making it for more than a couple of people. You will want a second glass of this one! 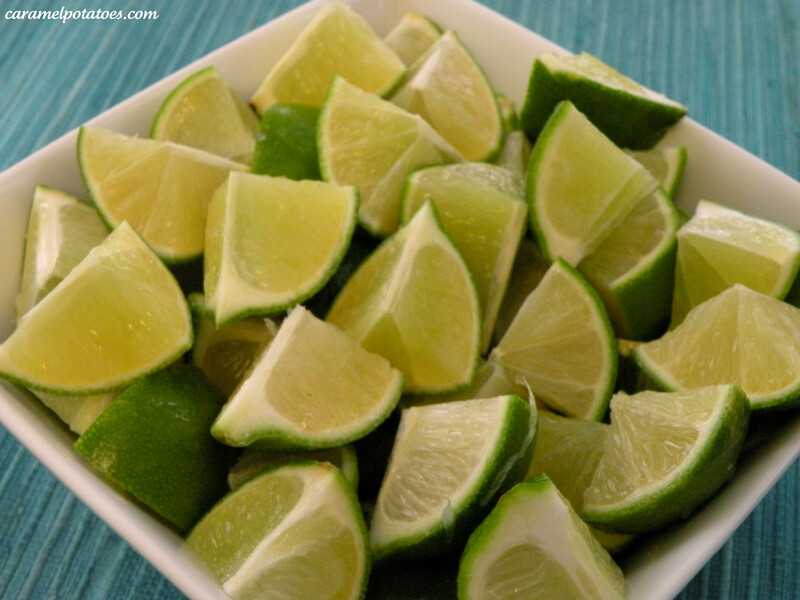 Start by washing the limes with soap and water. Cut your limes into 8ths. 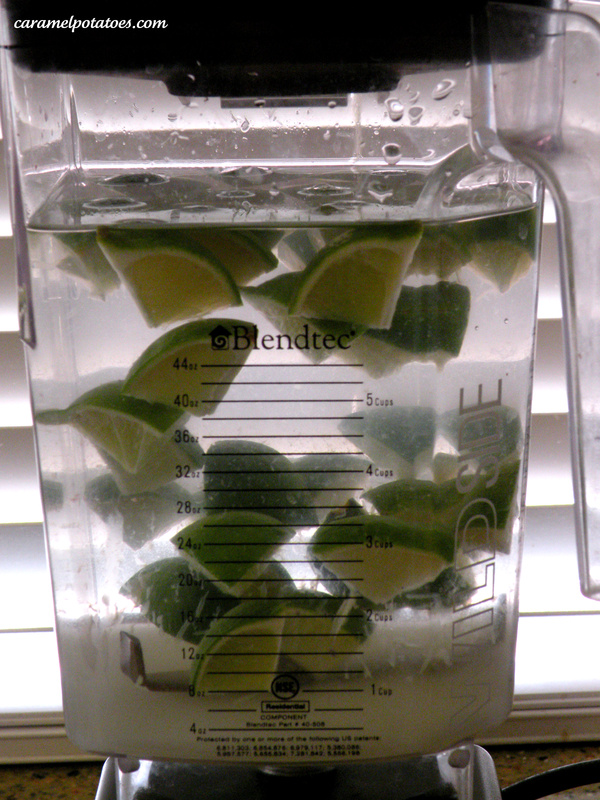 Using a large blender, add the water, sugar and limes. Pulse about 5 or 6 times. You do not want to completely blend the limes. You just want to get all the juice and flavor out of them. Pour the lime mixture through a fine mesh strainer over your pitcher or a large bowl. (I have to use a bowl first to avoid spills, because my pitcher has a narrow mouth.) 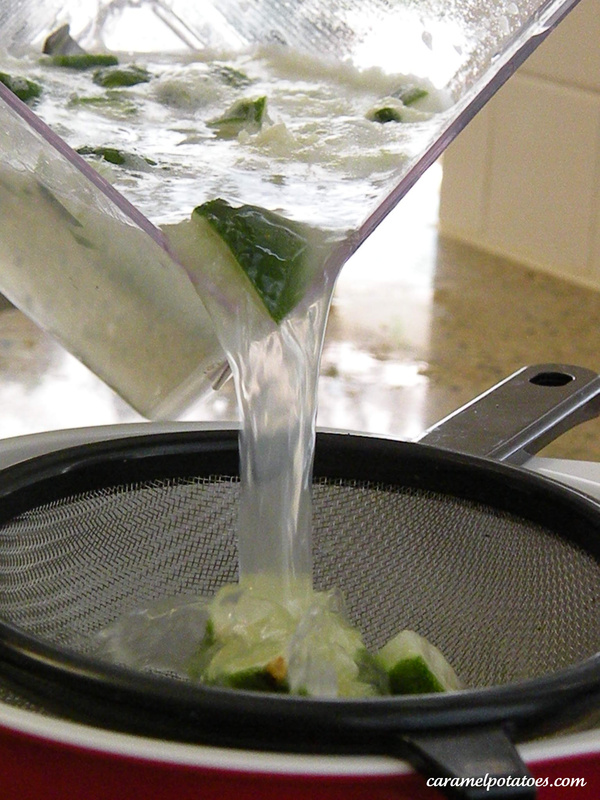 Use either the back of a spoon or a spatula to press all the liquid from your limes. 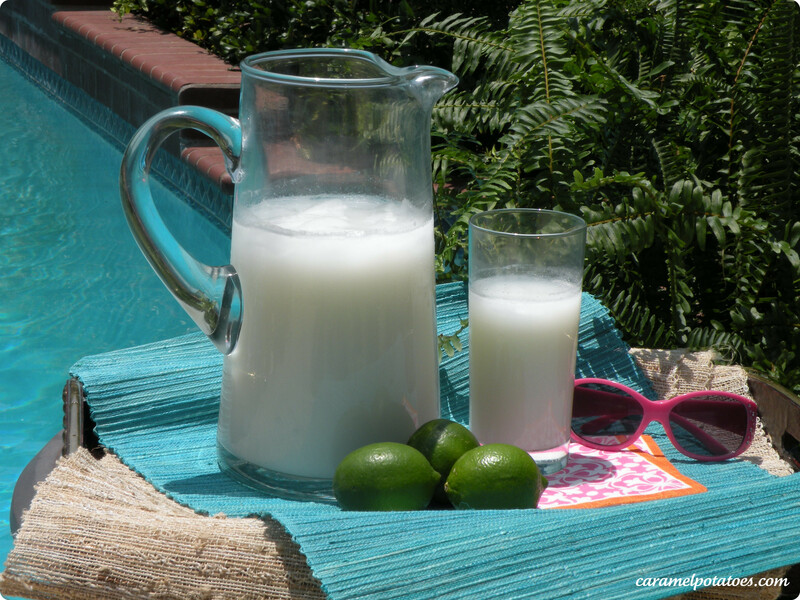 In your pitcher, mix in the sweetened condensed milk with the lime juice. At this point you can taste test to make sure it is sweet enough. If not just add a little more sugar. Add ice and serve. This does not store well, so make it just before serving.